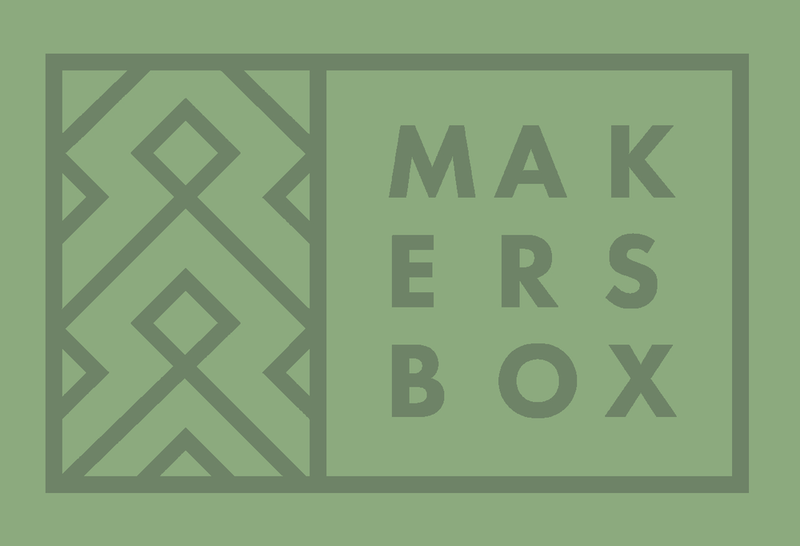 The first of the Maker's Box 2018 lineup, The Spring Box, brings not only handcrafted goods from our Metalworking and Woodworking teams' studios in Haiti, but stories about the makers' lives. 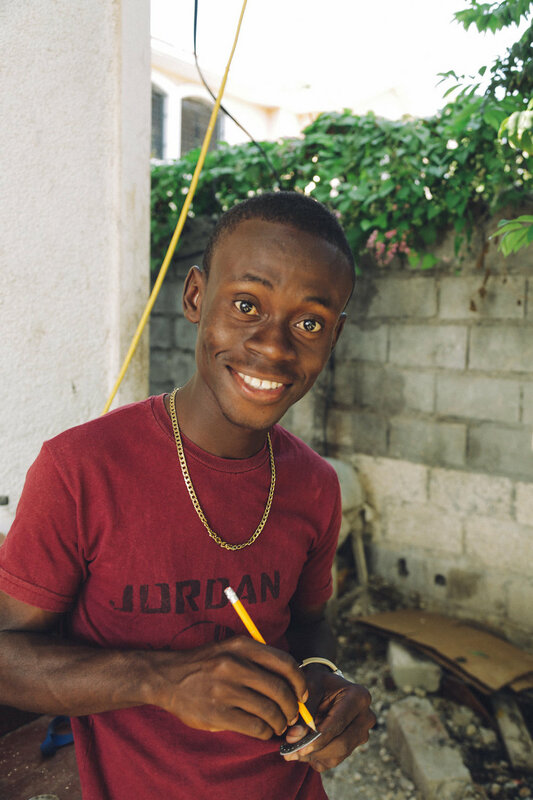 By ordering your Maker's Box, you lean into the connection that we all have with the makers of every product we buy, and step closer into the Haiti Design Collective family. I have been crafting with wood since 1977. I have always loved art, and so from a young age I began to learn how to work with wood. 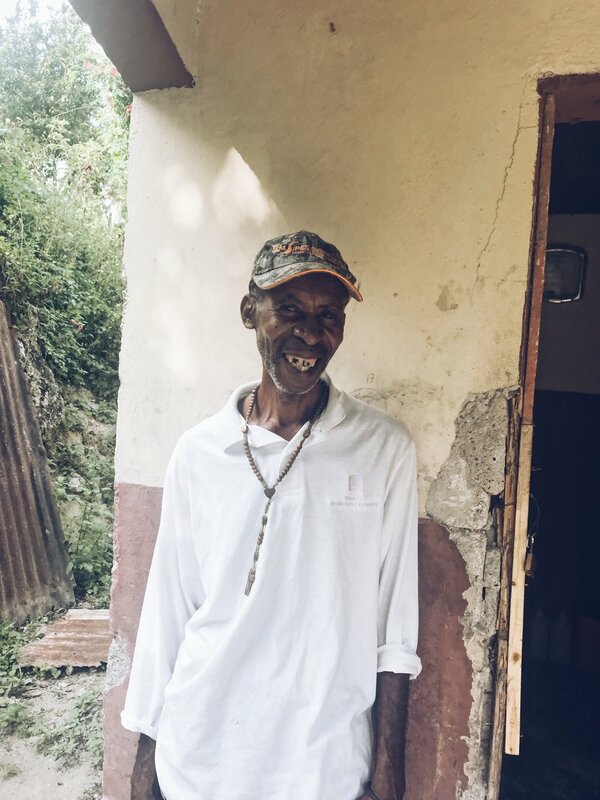 Being from Jacmel, one of the things I most love about Haiti is the atmosphere you experience when Haitians come together to celebrate, and all of the creative art that is presented during these celebrations. I really want those who purchase our products to recognize our work for our creativity, style, and quality. I am very proud of what we create and of each style we design. I never sell anything that I don’t personally like and am not proud of. I want our customers to see that we are experienced in our art and can clearly see that in our products. My team works really well together, and I really appreciate the way that they respect me. As the leader of our team, I want to continue moving forward, to grow, and to lead my team well. How did you learn this type of work? How long have you been doing it? While I was doing odds and ends for Josh when I was younger, I always really desired to learn . When I was hired to come onto Ekip Solid, my manager taught me everything. What is your team like? What is the team spirit and environment like? My team really believes in what we are doing. We refuse to be discouraged, and whenever a problem arises, we always choose to search for a solution instead of letting ourselves by overwhelmed by it. What is your favorite thing about Haiti?Besides the wonderful breeze, Haiti has many great things. My favorite thing about my nation is that Haitians are very proud of their heritage and aren’t afraid of hard work. Haiti is full of creativity and imagination, I want everyone to know about the wonderful products that are designed and made here in Haiti.